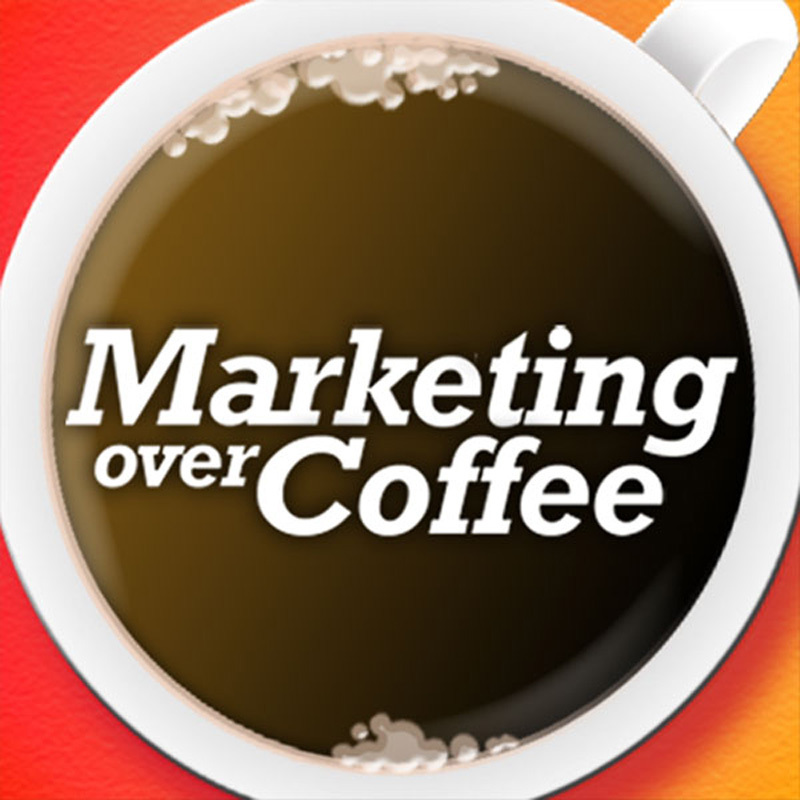 Welcome to the Marketing Over Coffee marketing podcast! Marketing Over Coffee is a marketing podcast, audio on demand that covers both classic and new marketing. Your hosts, John J. Wall and Christopher S. Penn, record the show every week and publish the show on Thursday mornings. You can download the shows and listen to them whenever you want – in your office, on your commute, where and whenever is convenient for you. Each show is about 20 minutes long and is filled with the kinds of marketing tips and tricks that you can only get from casual conversation outside of the office. For the newest episodes click here! If you are interested in the greatest hits, check out our most popular episodes or listen to all the past shows in The Archives! And answer fantastic questions from listeners like you! Listening to Marketing over Coffee is free and easy – simply use one of the buttons below, or surf around on the site. What do other folks have to say about Marketing Over Coffee? To learn more about your hosts Christopher Penn and John Wall, visit the About page. Get our newsletter, House Blend, delivered almost weekly with all of the show links! Get notified of new episodes, books and articles mentioned in the show and more!